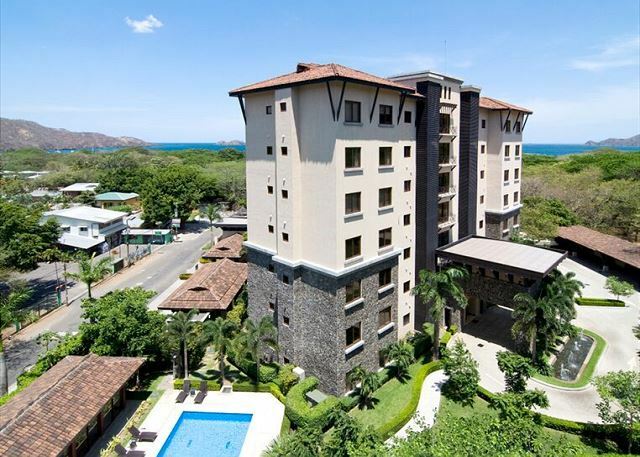 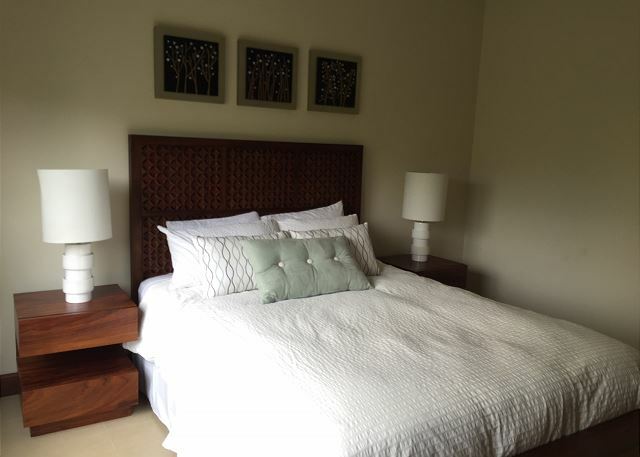 This fully equipped 3 bedrooms and 2.5 baths condo has a privileged location at Hermosa del Mar building, in Playa Hermosa, Guanacaste. 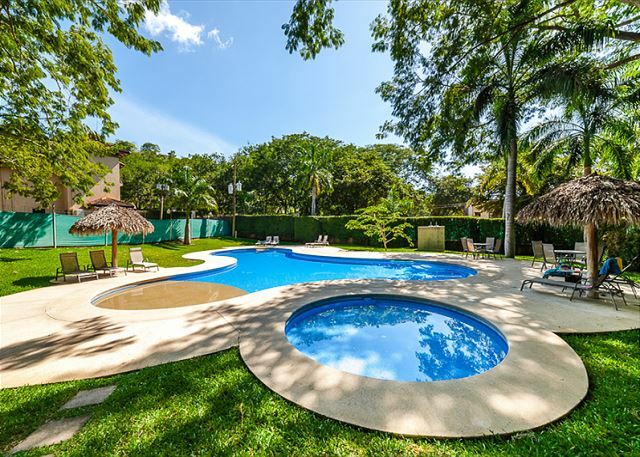 This gated community is located only 2 blocks from the beach. 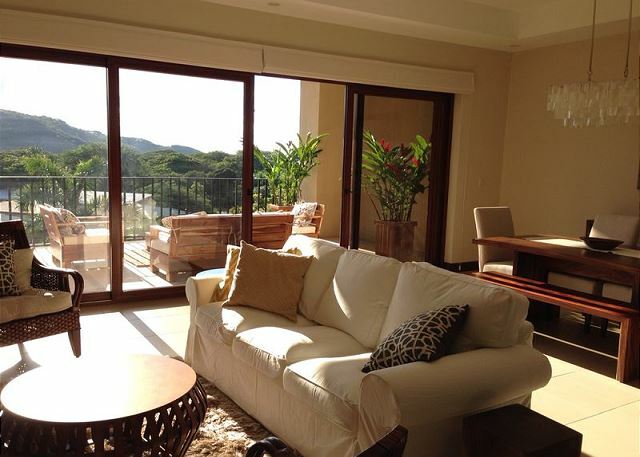 Playa Hermosa embodies the ocean faring spirit of Costa Rica and the atmosphere of sophisticated and worldly waterfront living. 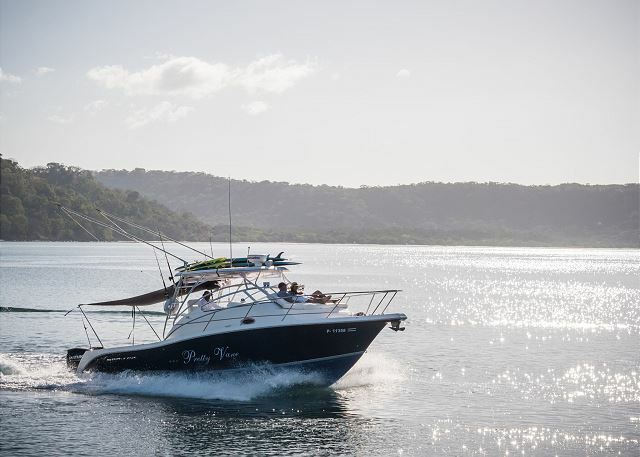 Enjoy a leisurely stroll along the banks of the oceanfront village, or lounge the night away with live music at the well known Acqua Sport, located on the beach. 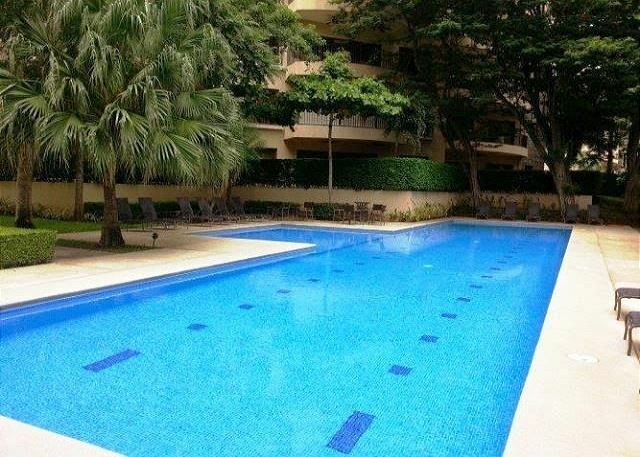 After an exhausting day full of activities with your friends and family, you can relax by the pool, or enjoy a cold beer at the condo terrace. 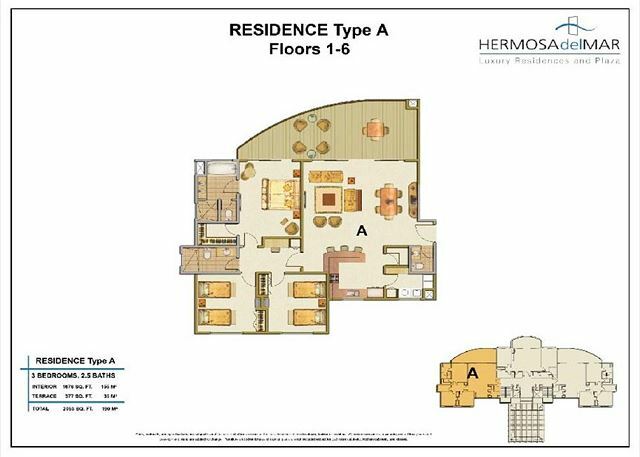 This Condo can accommodate up to 6 guests. 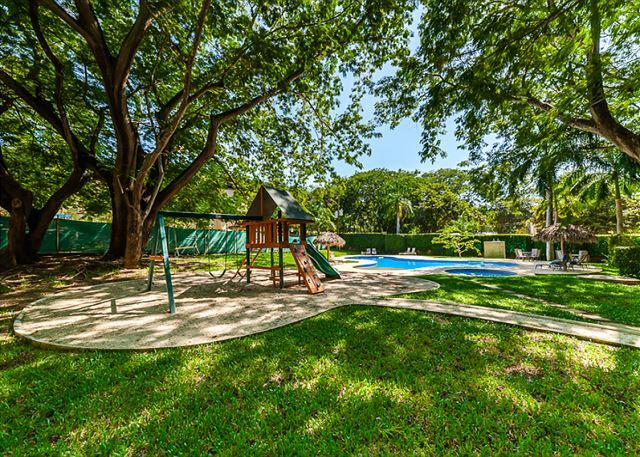 It includes amenities such as: fully equipped Gym, 2 outdoor pools, Play area (fantastic for the kids). 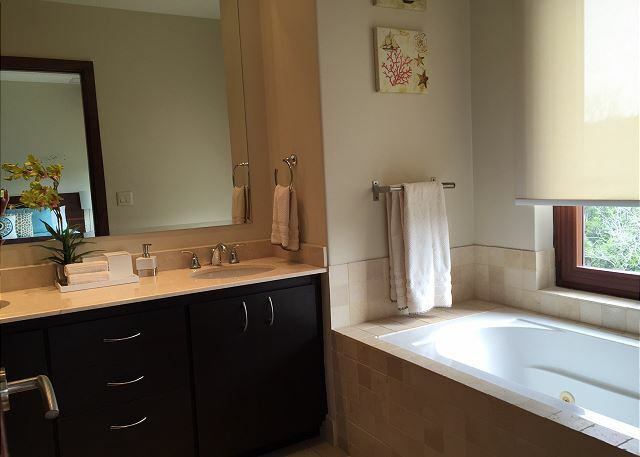 • Private Laundry Room with large loading washer/dryer. 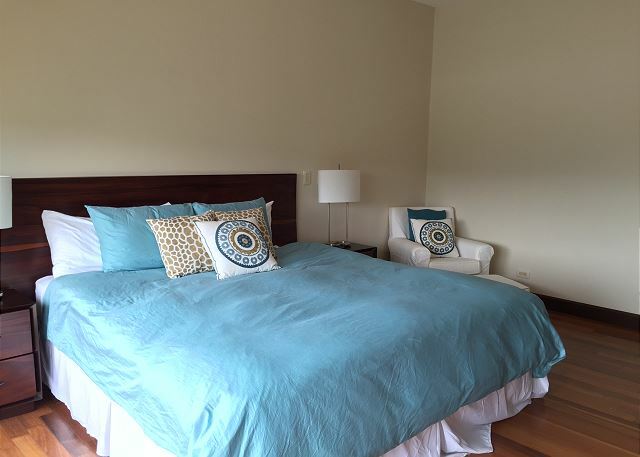 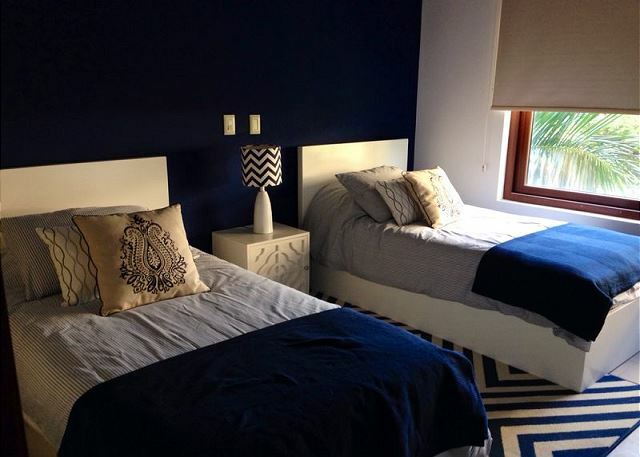 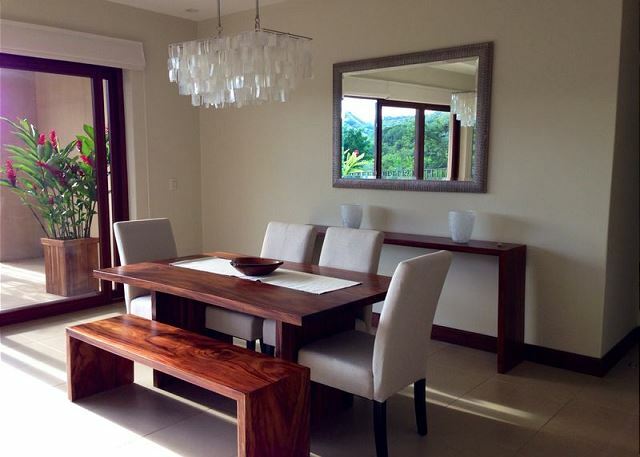 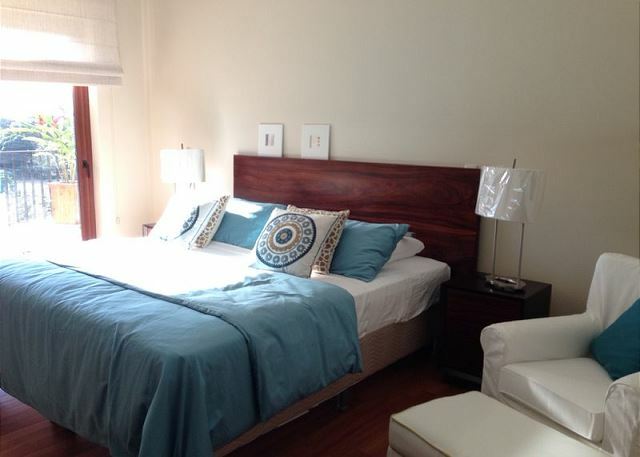 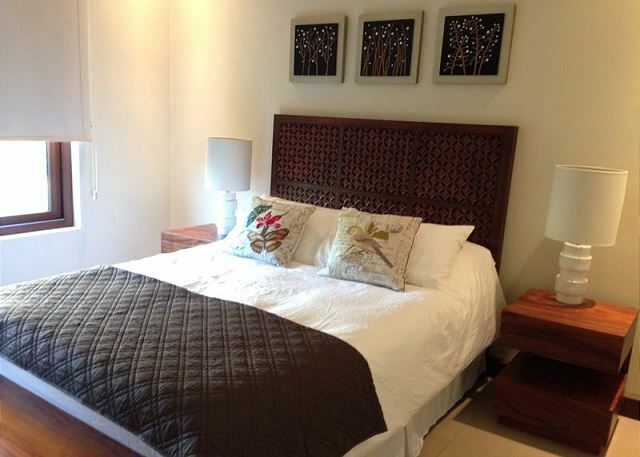 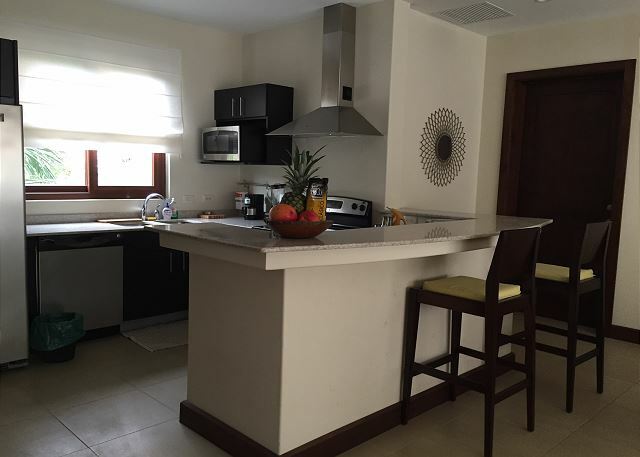 • Conveniently located near Playa Hermosa access, and walking distance to 5 nearby restaurants.